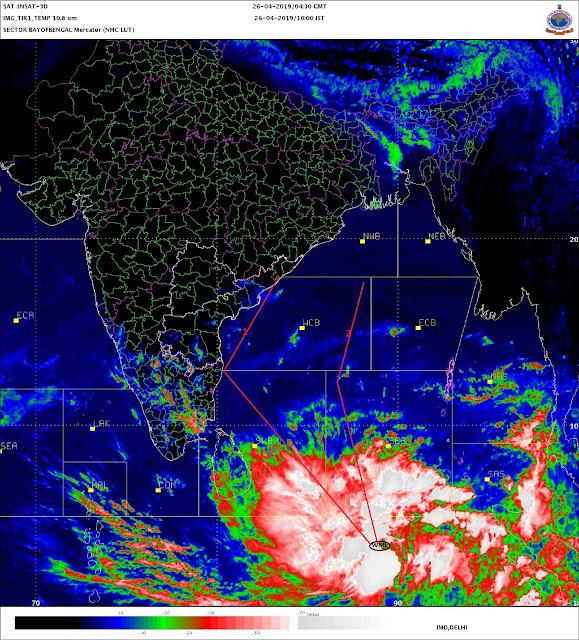 20 July 2018 ..50 days into South west monsoon season ..HIGHLIGHTS.. 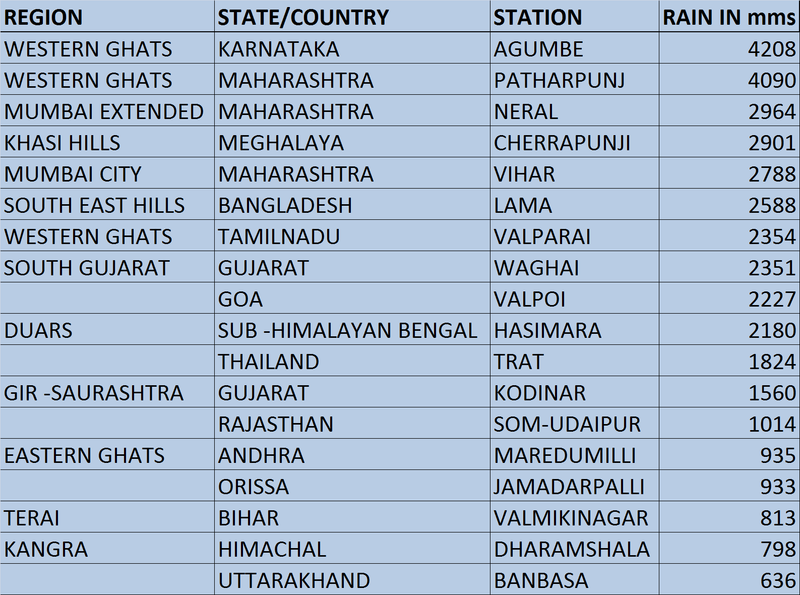 1.The west coast(including Mumbai) has received highest rains in the country till today. TOP 3 sub-divisions are .. Konkan & Goa(2088 mms) , Coastal Karnataka(1834) and Kerala (1399).. All other sub-divisions are below 1000 mms ..
BOTTOM 3 sub-divisions are .. Rayalseema(96 mms) , Tamilnadu (102) and West Rajasthan (121) ..
2. Saurashtra had good rains during past week wiping out much of the deficient rains it had received. 3. 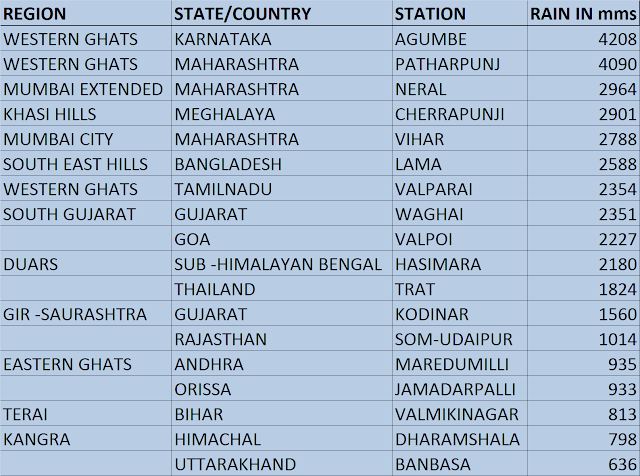 Ladakh,Kutch,parts of Bihar /Uttar Pradesh/Thar desert/Rayalseema have received least rains in the country. 4.Lowest rainfall district is Ladakh (5 mms) and highest rainfall district is Ratnagiri (Maharashtra) at 2340 mms. I think the counting should unclude May ( or better from Jan 1st) rather than June 1st.For eg:- Coastal Karnataka had received a lot of rain in May.Same may apply for Cheerapunji and other locations.June-September seems somewhat arbitrary. Hi Rajesh, after this current wet spell over Mumbai and West coast, I understand from some reports that there is likely to be a prolonged dry period going well into August. Is this a correct interpretation ? May I request your views on this ?